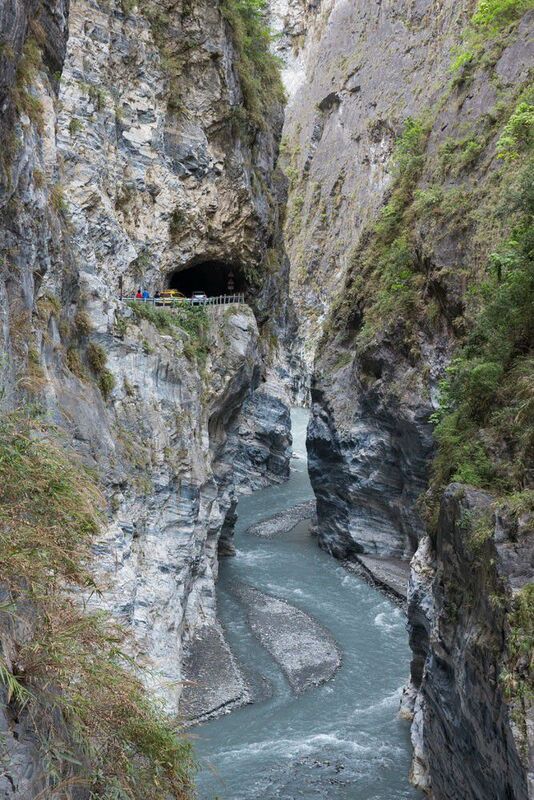 Add Taroko National Park to the list of beautiful places in Taiwan. 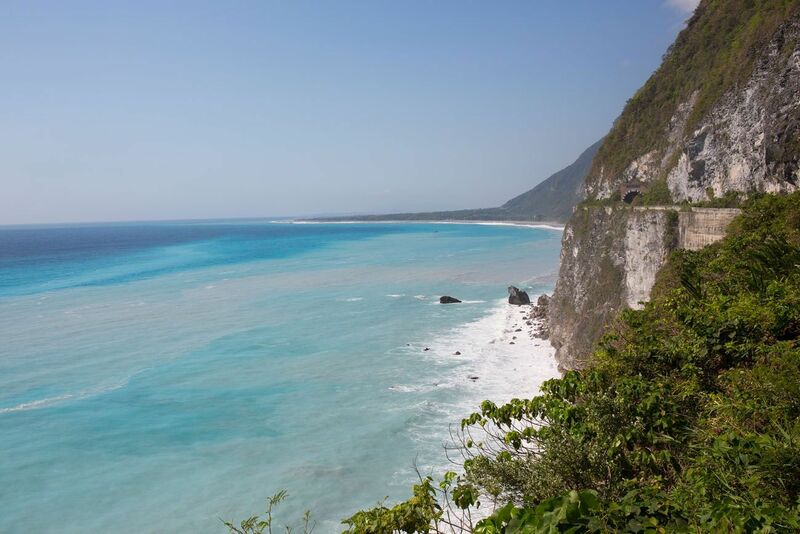 This national park, located on the eastern coast of Taiwan very close to the city of Hualien, is a huge draw for visitors to Taiwan. 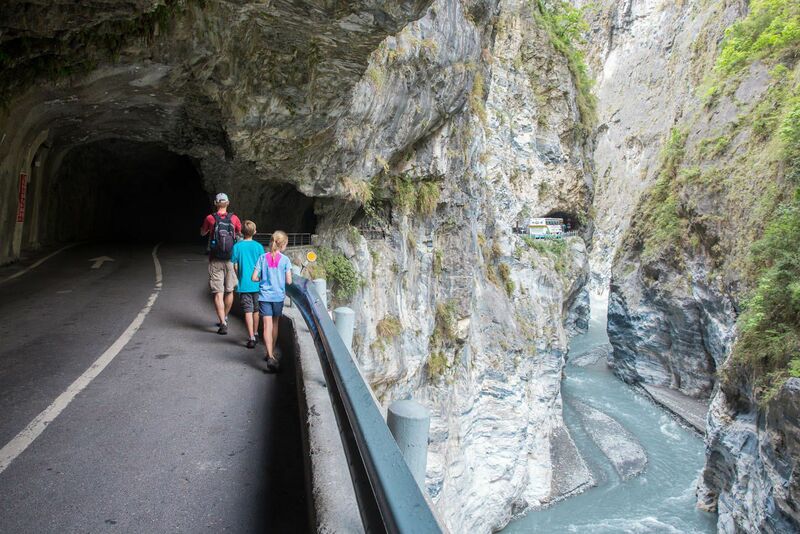 It was a huge draw for us as well, as our family can’t resist hiking trails, rock scrambles, and beautiful vistas, things Taroko Gorge offered quite a bit of. We spent two full days here. 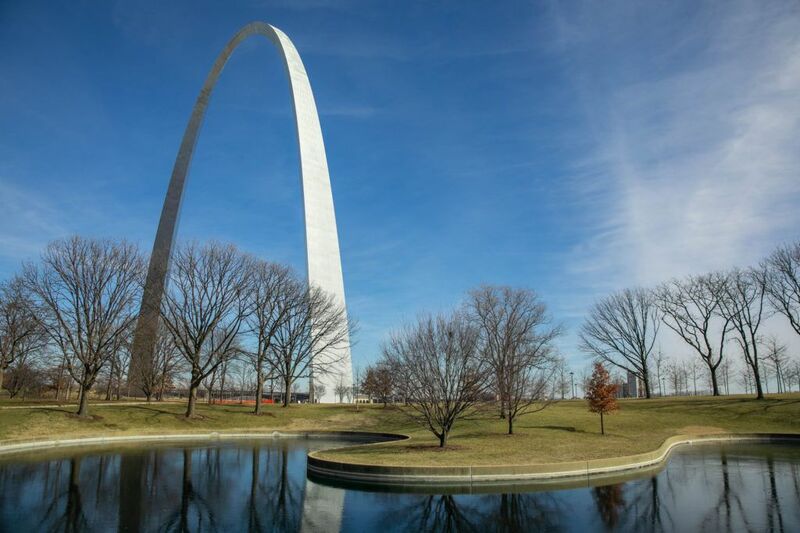 Buses take visitors around the park but having a rental car makes the visit much more convenient and enjoyable. Having a car let us explore the back part of the park, the part of the park located almost in the center of Taiwan. Our tour started by passing through the main entrance. 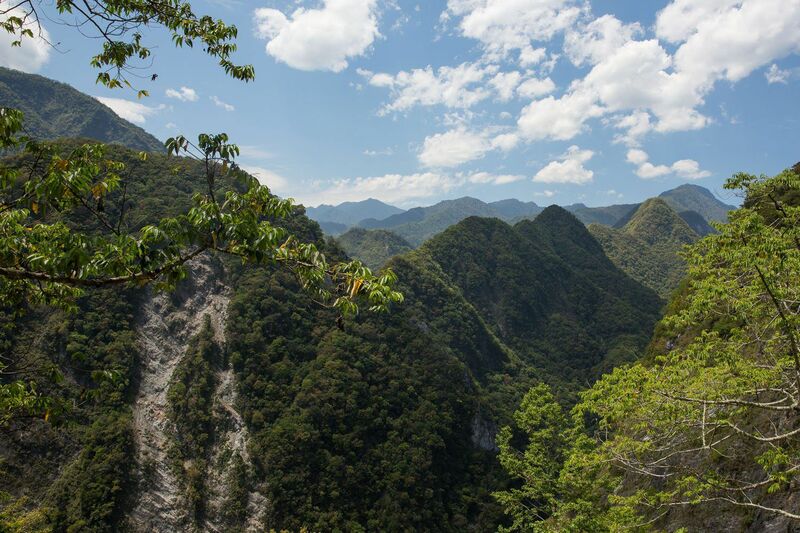 The highlight of Taroko National Park is seeing the views of the Taroko Gorge, a canyon cut through the mountains by what looked to be a very small river. 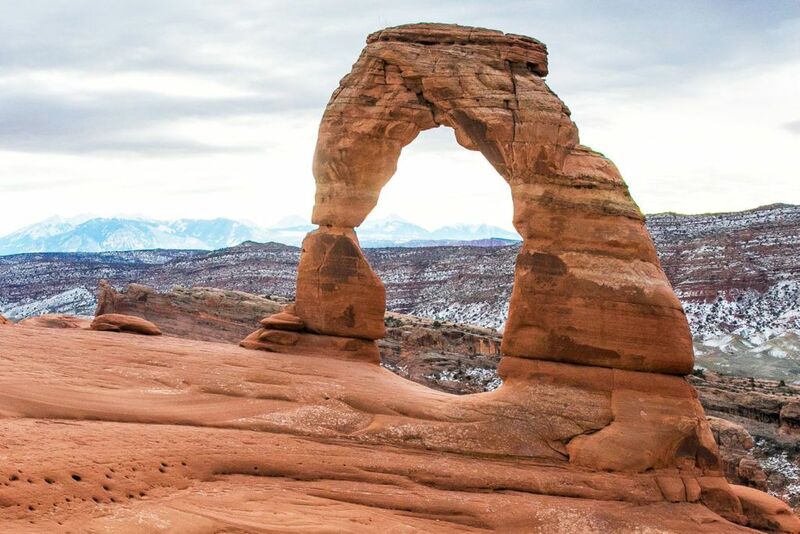 There are also hiking trails to take those more active and adventurous travelers off the beaten path of the park. We started our tour by hiking the Shakadang Trail, a trail that was supposed to take us several kilometers along a smaller tributary of water. Due to recent typhoon damage, most of the trail was closed, shortening our journey. The path quickly turned into a walk along the riverbank, giving Tyler and Kara the chance to climb boulders, skip rocks in the water, and do a little exploring. 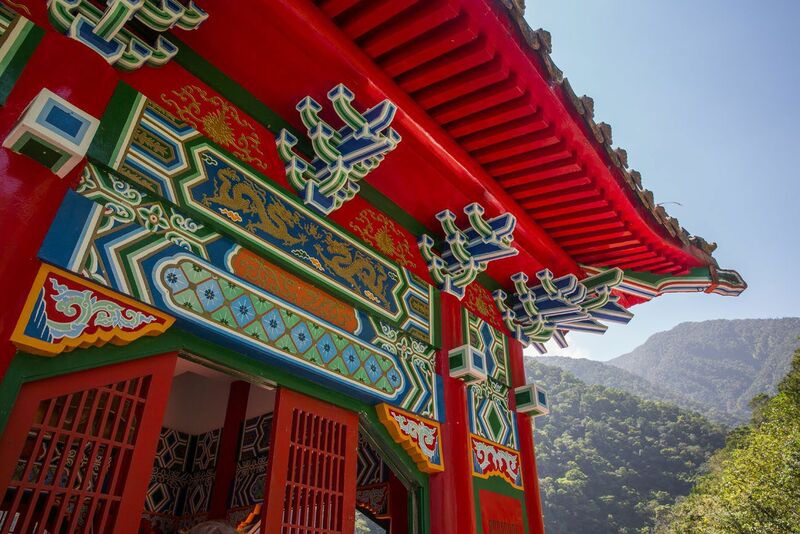 Our tour of Taroko National Park continued with another “hike” up to the Eternal Shrine. We have learned that many hiking trails in China and Taiwan are not traditional dirt and rock trails like we are accustomed to. They are endless climbs up stone staircases. Yes, they get you to where you need to go but there really is not much fun in climbing staircase after staircase after staircase. It was a twenty minute climb up to the Eternal Shrine for more views over the gorge. 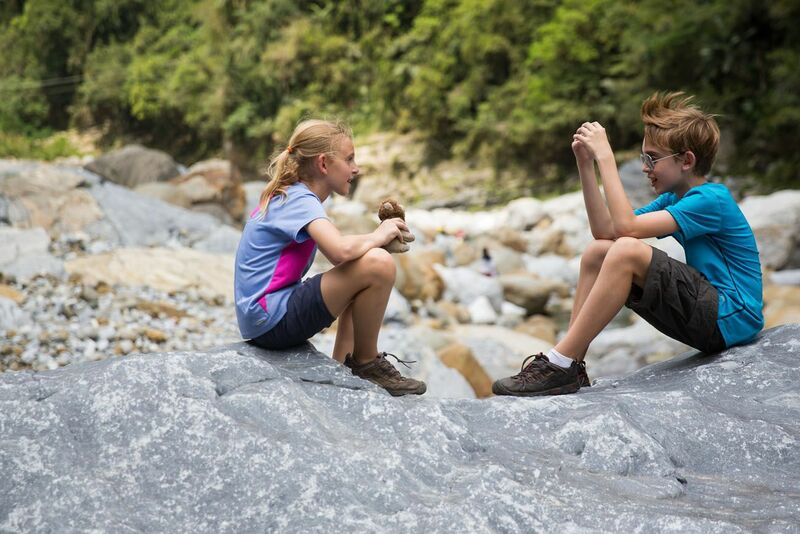 We explored many more shorter trails, enjoying the views of Taroko Gorge. One of our favorite things that we did here was drive to the back of the park, driving on winding, narrow roads high above the gorge. These winding roads got Kara a dose of dramamine and my front seat in the car, giving her some of the best views. 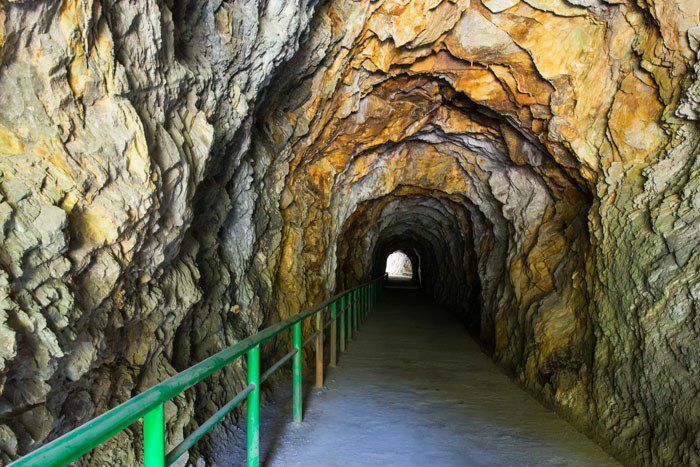 During the walk out to Baiyan Waterfall we walked through numerous tunnels. Some were so dark that a flashlight was a necessity to see our way to the other side. In these dark sections we saw bats hanging over our heads. Too bad I was never able to get a good photo of them! Another highlight for us, and the hoards of people walking the same trails, was the Swallow Grotto. Here we walked along the gorge, in and out of tunnels, looking down at the river below. 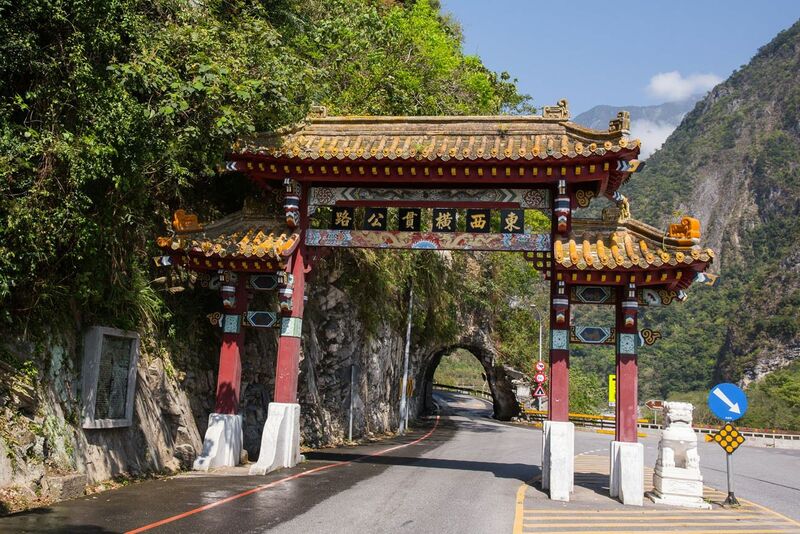 Outside of Taroko National Park are the Qingshui Cliffs, mountains that plunge into the aquamarine waters. It was beautiful here. We will never get tired of the color of this water. 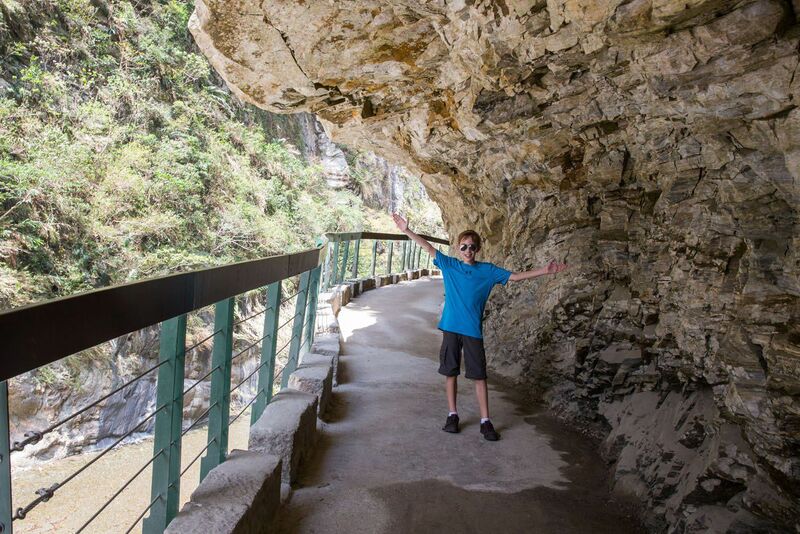 There is still more to do in Taroko National Park that we missed out on. 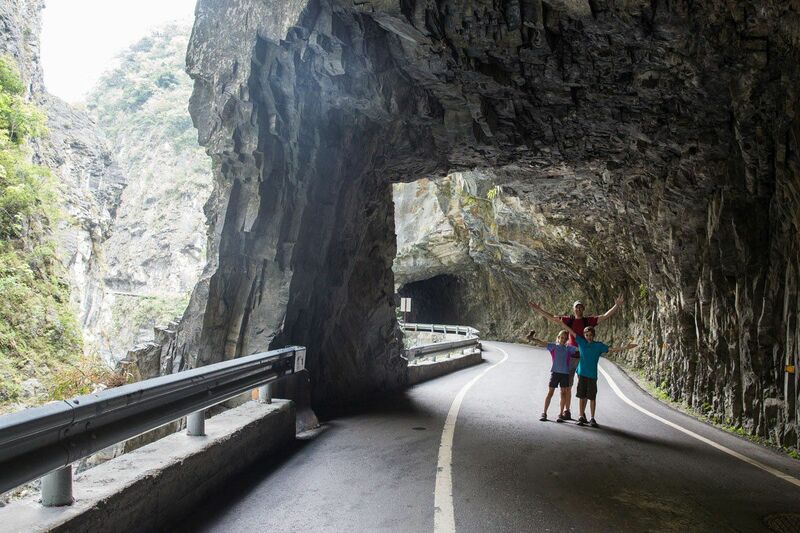 The Tunnel of Nine Turns, one of the best spots to visit, was closed due to road construction. There is also a phenomenal hike, the Jhuilu Old Trail, that can only be hiked with a tour guide or with the necessary permit. In order to get this permit you have to have a Taiwanese citizen in your group. Unfortunately, we ran out of time trying to surmount these obstacles, but if we ever return to Taiwan the Jhuilu Old Trail will be #1 on our list. 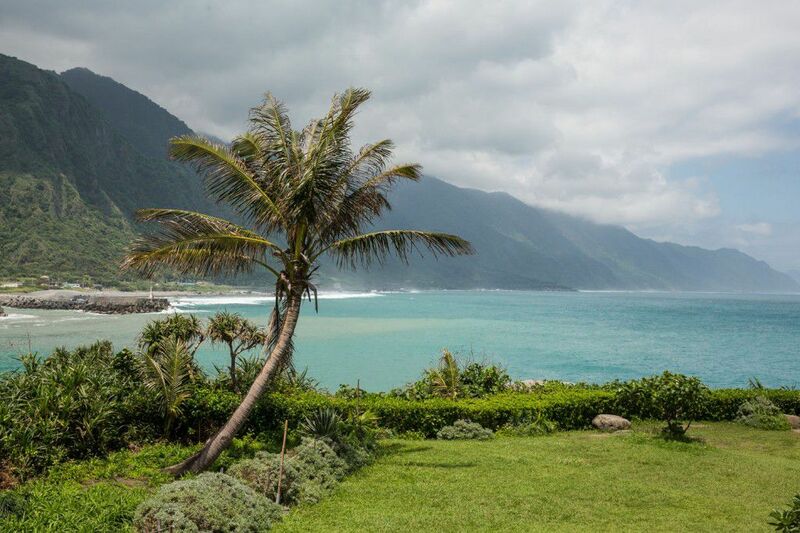 In Hualien, thirty minutes south of Taroko National Park, we stayed at Ten Street B&B. We had a family room with two double beds, large wet floor bathroom, and a small living area. The owner, who did not speak English, was very friendly and did everything he could to meet our requests. Our AC wasn’t working properly the first night but he promptly got that fixed. For a budget accommodation near the park, this is a good option. Hello, thanks for the info. I understand you need permits for some of the proper hiking trails… Did you need a permit to enter the park in general or can you just drive in? Love your blog, pictures, tips, and stories. I referenced your blog when planning our Trolltunga hike last year and now we going to Taroko! Fingers crossed for good weather. Thanks for sharing! Is the road safe to drive btw? 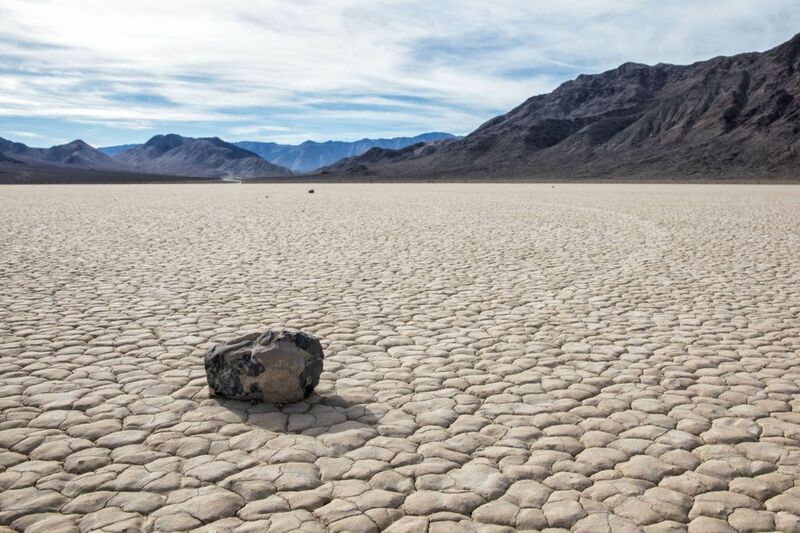 They keep saying there are loose rocks falling. Kindda scary to hear that. You will have to check the road conditions before you travel. 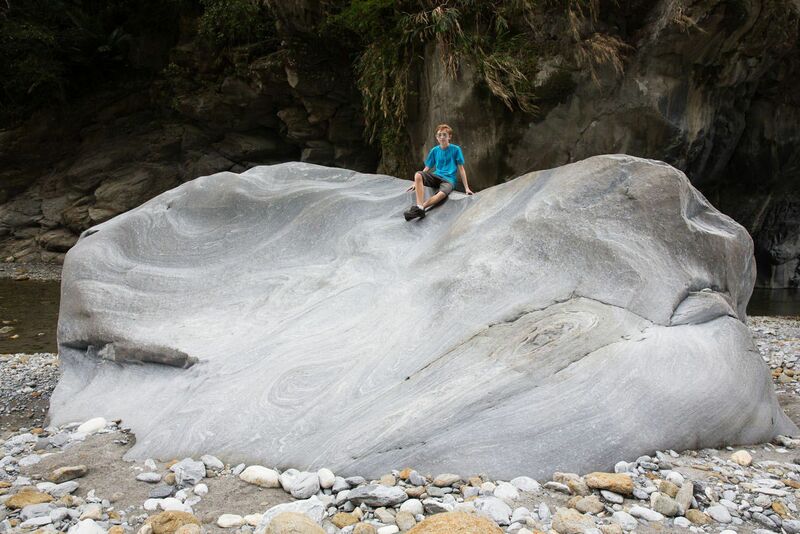 After storms, roads in Taiwan can close due to rock or mud slides and not reopen for months. 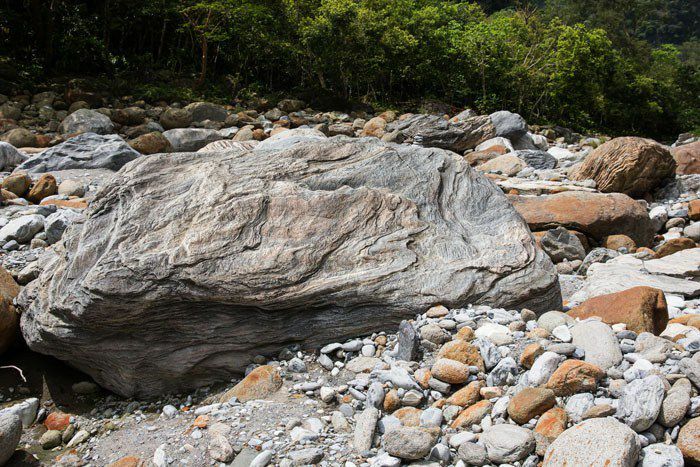 Taroko National Park is one of the areas where this can happen. 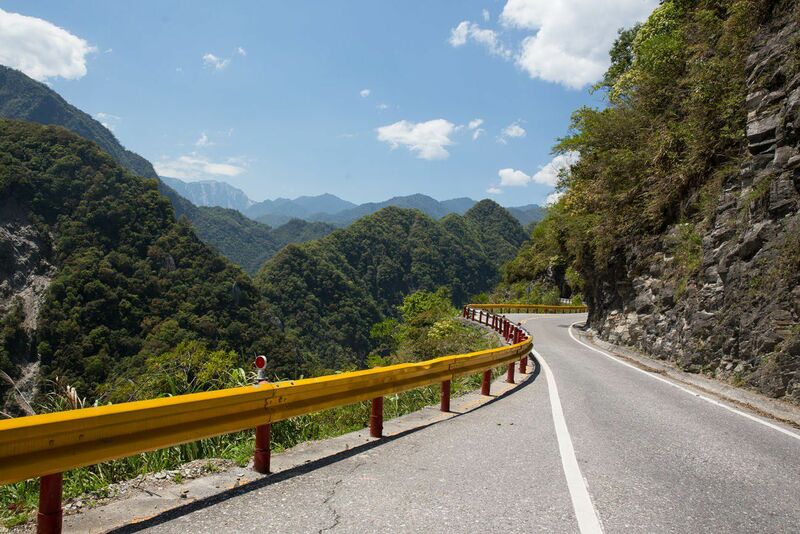 We self-drove from Hualien into Taroko, driving very far west along route 8, and then back out to Hualien. There are plenty of parking lots at hiking areas where you can park your car. As you drive through the park you can stop at many trails along the way. The visitor center has a great map with all of the hikes and parking areas. There are areas where there are warnings about falling rocks. There are even hikes in these areas but you can get hard hats at the start of the hike. We never saw any rock falls while we were there so I do not know how frequently they occur. Today, I saw a teacher in China leave application: the world is so large, I want to see it. so easy and so free. Congratulation for your family this around world trip. Right on! 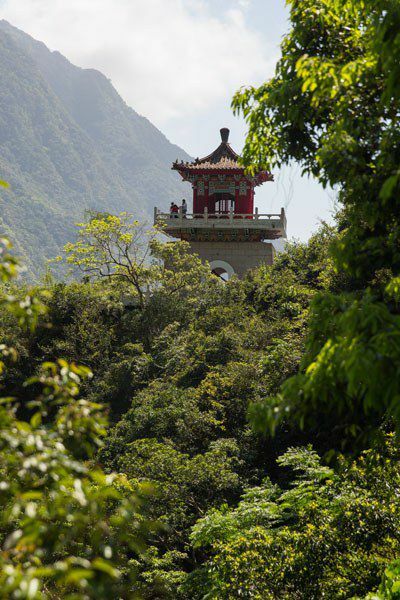 Taroko was our favorite place in Taiwan as well when my husband and I were just dating. Your journal brought back so many fond memories! I can’t wait to introduce my kids to revisit Taiwan. It’s hard to decide but I think these pictures are my favorites. Just absolutely beautiful. Loved the tunnels. I have been an avid follower of your family’s adventures since you started your journey and was wondering what camera equipment you brought with you for the trip? The balance of having the right equipment but also travelling light is a fine line to walk and it would be neat to hear your opinions on what you brought and how you manage the photographic side of your travels. Thanks and be safe! I carry a Canon 5d Mark iii with a 20-70mm lens. In Africa had a 70-300mm zoom lens while on safari. My mom took this back home so I only had to carry this gigantic lens for a few weeks. Our videos are shot using a Panasonic Lumix point and shoot camera that is waterproof. There are times, especially during those long days lugging around my big heavy camera, that I wish I had something smaller and lighter, but these photos I get I will look at for the rest of my life. This is how I am capturing these precious memories and this camera is amazing. Other travelers advised me not to carry such a big camera but I do not regret it at all. All of our photos are stored on several hard drives that we carry around with us and periodically send back home. We have several copies of everything, just in case a hard drive goes bad or something gets stolen. Also, I edit my photos using Lightroom on my computer. It’s a lot of work but worth it. One of my favorite parts of traveling is capturing everything we see and do on my camera. It is very durable, but starting to fall apart. Pieces have fallen off of it, the black paint is scuffed, the rubber band on the lens is loose, but the more worn and banged up it gets, the more I love it. Thanks for following! Another great blog posted ready for me to read first thing in the morning! 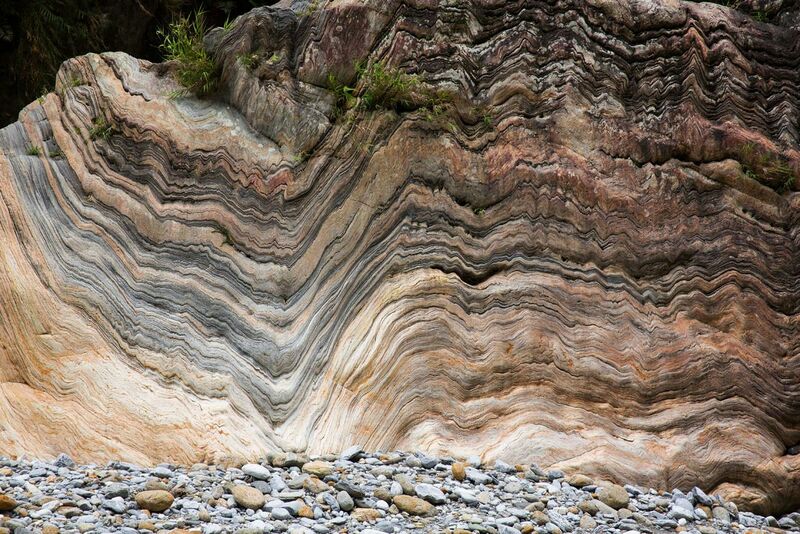 Thanks for this enjoyment and for the terrific shots of the river gorge in Taiwan. And for the super pictures of Tyler and Kara who are indeed growing up! Great pictures, Julie. Beautiful scenery.